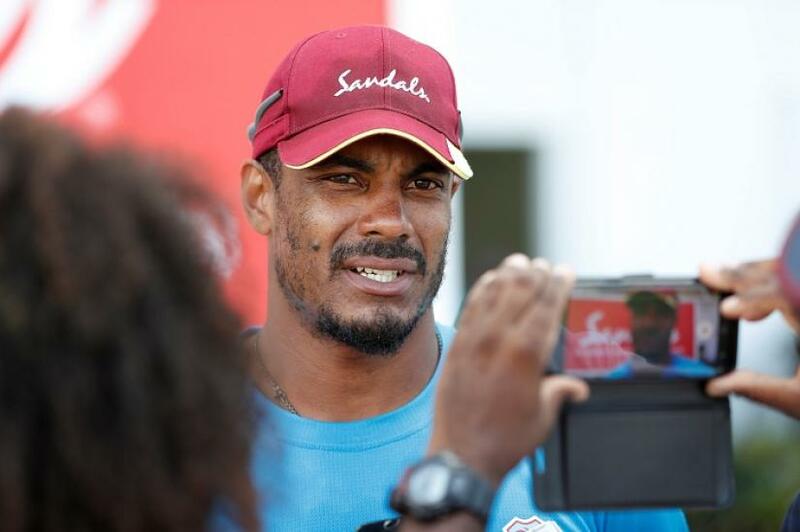 West Indies fast bowler Shannon Gabriel was warned by on-field umpires for using abusive language following an interaction with England captain Joe Root during the third day of the third test in St Lucia on Monday, according to British media reports. According to the Guardian newspaper, Gabriel's comments were not picked up by stump microphones but Root was heard telling the bowler: "There's nothing wrong with being gay". Root, who finished the day on 111 not out, refused to divulge what Gabriel said when asked about the incident at the end of day's play, saying it should stay on the field. "It's test cricket and (Shannon) is an emotional guy trying to do everything he can to win a test match. Sometimes people say things on the field that they might regret," the report quoted Root as telling reporters. "I don't want anything said in the middle to ruin what's been a good test series for him and his team. "He's a good guy who plays hard cricket and is proud to be in the position he is. The battle was a good contest." West Indies' coach Richard Pybus said he was not aware of what transpired but promised to address the issue if anything "untoward" was said. At the end of day three, England were 325-4 in the second innings, with a commanding lead of 448 runs with Root and Ben Stokes at the crease. West Indies lead the three-test series 2-0 after victories in Bridgetown and Antigua.